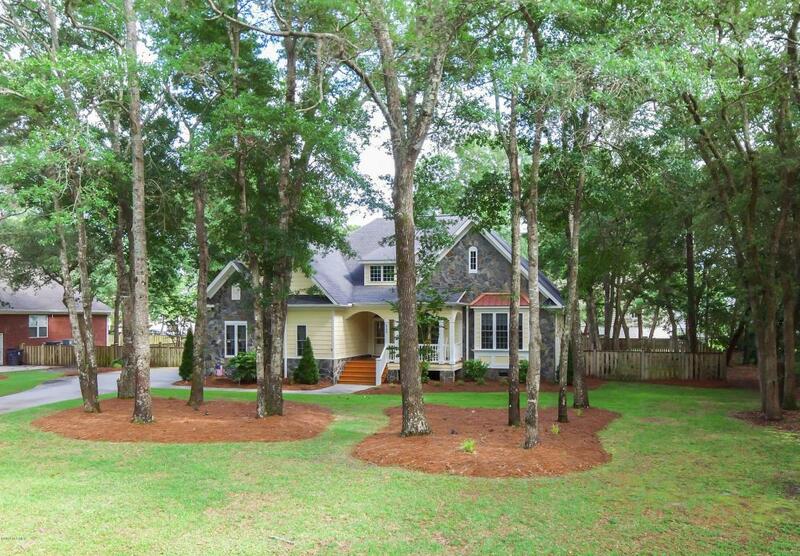 Have a look at this custom-built beauty sitting on a serene treed .45/acre home site! 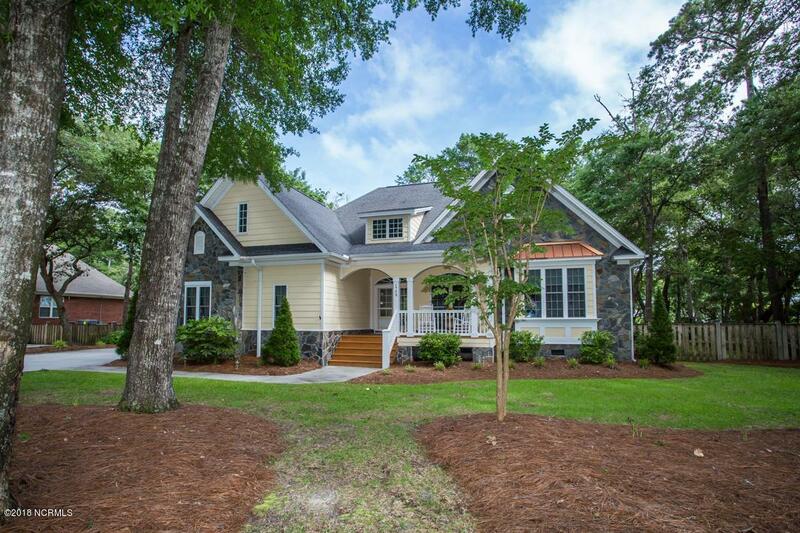 This home sits right across the street from the intracoastal waterway so you'll be enjoying those evening beverages & cookouts with a cool breeze. Fenced-in yard out back as well for added privacy or for the dog lovers out there. This home has always been a second home for this original owner who happens to be an interior decorator by trade which shows! It's been lightly lived in and meticulously maintained. 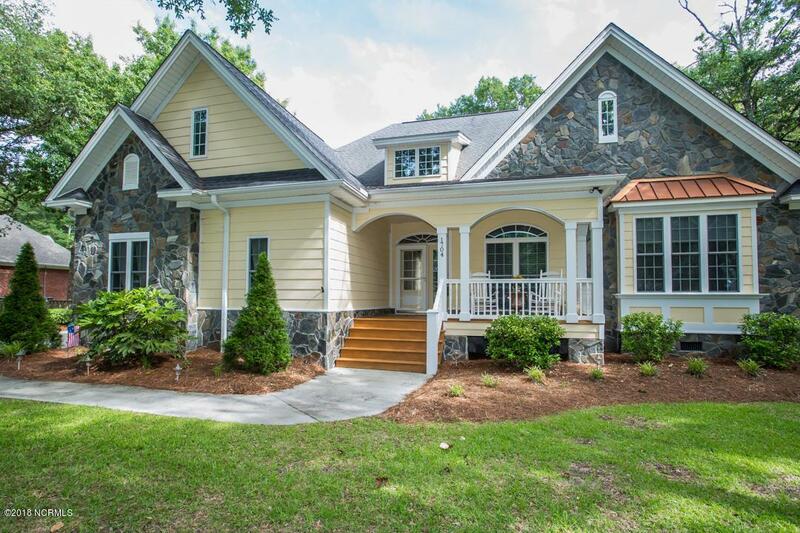 This home offers the always desirable open floor plan with hardwood flooring, crown molding, a beautiful kitchen with granite counters, custom cabinets, SS appliances, a huge master suite, & a finished bonus room over the garage. 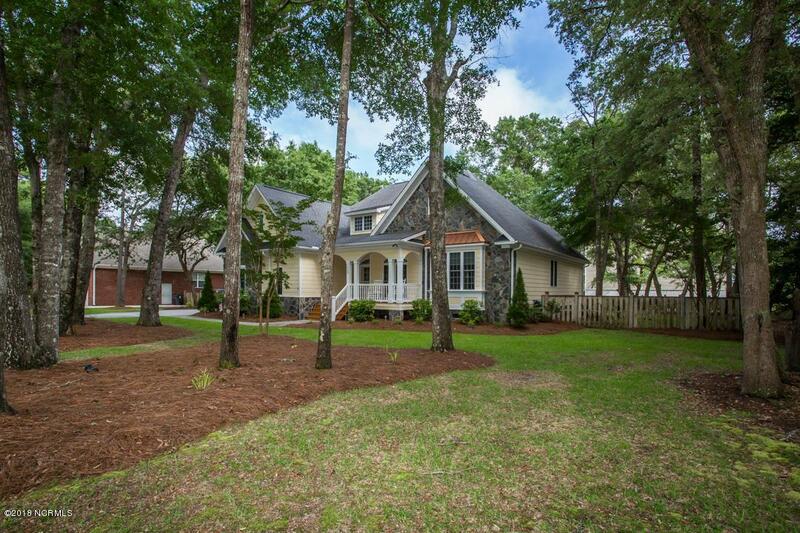 Conveniently located to the Brick Landing Clubhouse & mins to the sand!